Who do you aspire to be? Would your life look different at your ideal-healthy weight? How would it be different?? This is what we do! We come alongside people just like you and help them get to their healthy weight and learn tools to keep the weight off! 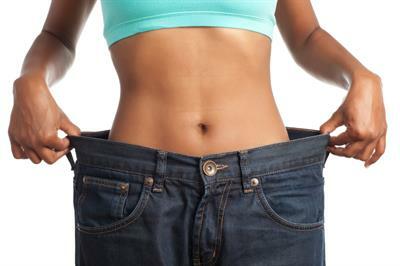 We know there are a lot of ways to lose weight but we believe the protocol we offer is healthy, safe and effective. We simply use medical science and add in education and amazing support! Join us every Wed. at 5pm for a free workshop introducing you to our protocol. You will be able to ask questions, learn why we can expect predictable results, sample our foods and have a complimetary body composition report on a medical Tanita scale. Our protocol is a medically designed, four-phase, partial meal replacement weight loss protocol that targets fat loss while preserving muscle mass. It's a temporary treatment plan available only through licensed healthcare professionals. It is not a fad diet but a plan for lifestyle transformation! We support you in losing the weight but more importantly we help you long past achieving your desired weight so you can learn how to keep the weight off. Aspire Wellness offers private health coaching, delicious protein replacements and education for weight loss and stabilization. Education happens in your weekly appointments, monthly workshops, daily emails and app support.